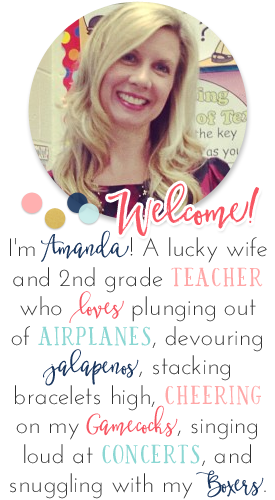 Do you have a classroom theme? I love a good theme, whether it be a party, a shower, or a room. 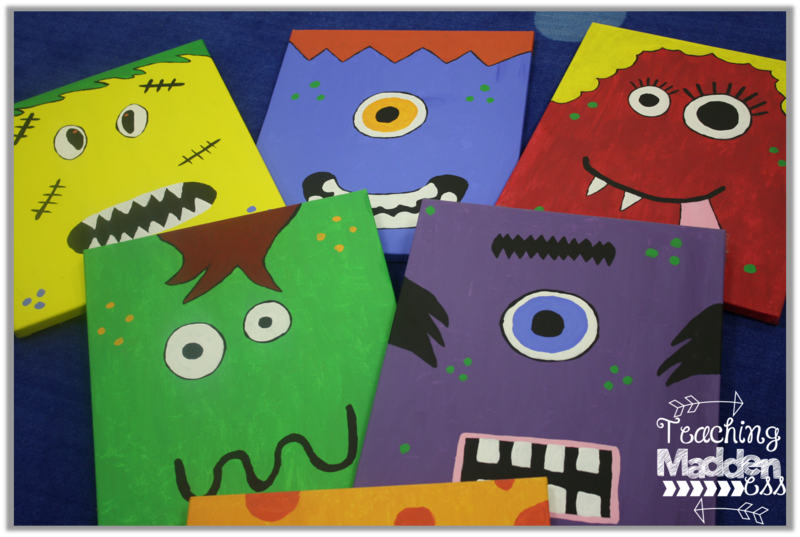 One thing you can do with a theme is to pick up some blank canvases, some paint and brushes and create themed-paintings that will turn your room into a warm and inviting atmosphere to welcome your students! What better way to end the summer than having some friends or family over for a craft night. Fun and productivity at its best! In my classroom, I placed these cuties on the windowsills that stretch across two walls of my room. 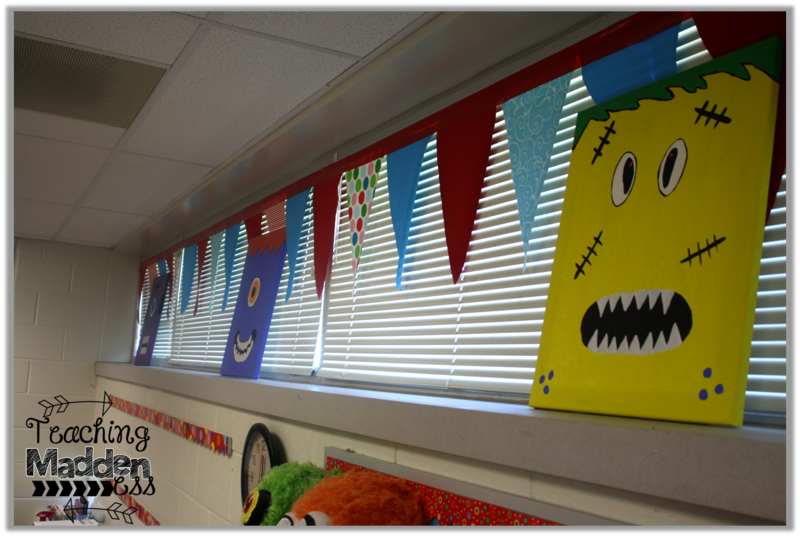 But, you could also use command hooks to hang them on walls to create a gallery space or to enhance a classroom library. 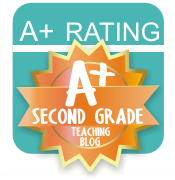 It's the little touches that really make a room a space that students love. The best compliment ever is when students ask their parents at Meet the Teacher if they can decorate their bedrooms like our classroom! That's when you know you've achieved your goal! 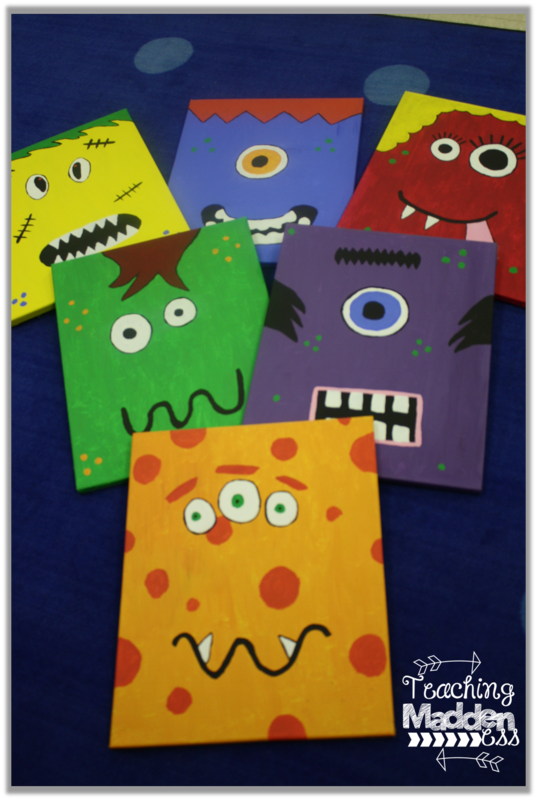 If you were to paint canvases for your classroom what would you paint?? Don't forget to post pics of your classroom crafts on Instagram for the #Create2Educate Contest (August 1-15)! 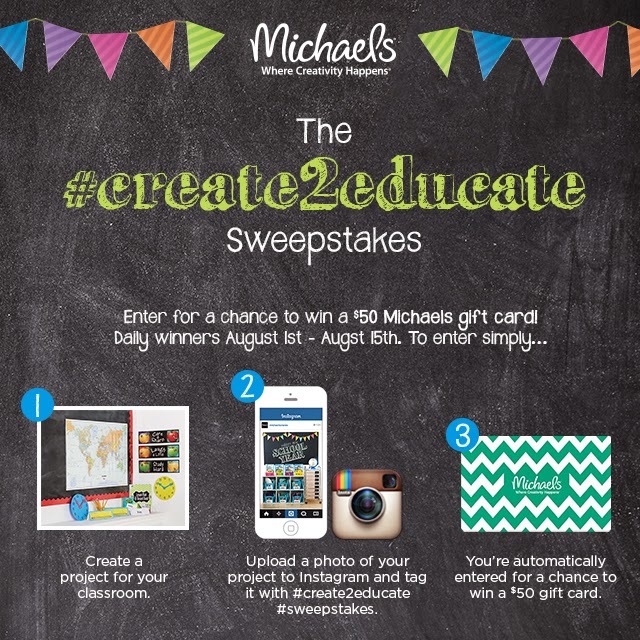 Simply post your pics and tag @MichaelsStores with hashtags #Create2Educate and #Sweepstakes. 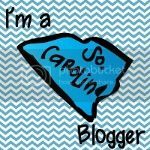 A winner will be selected EACH DAY of the contest for a $50 Michael's giftcard!! Go snap, post, and hashtag! I have a TON more crafty projects to share with you over the next week thanks to Michael's! Go join in the fun!